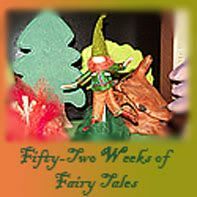 I am really looking forward to this holiday weekend, as well as the start to the Christmas season. We have all been busy this week, the kids have been busy studying for finals week, and Gary and I just finished a garage organizing project that we were glad to get done. 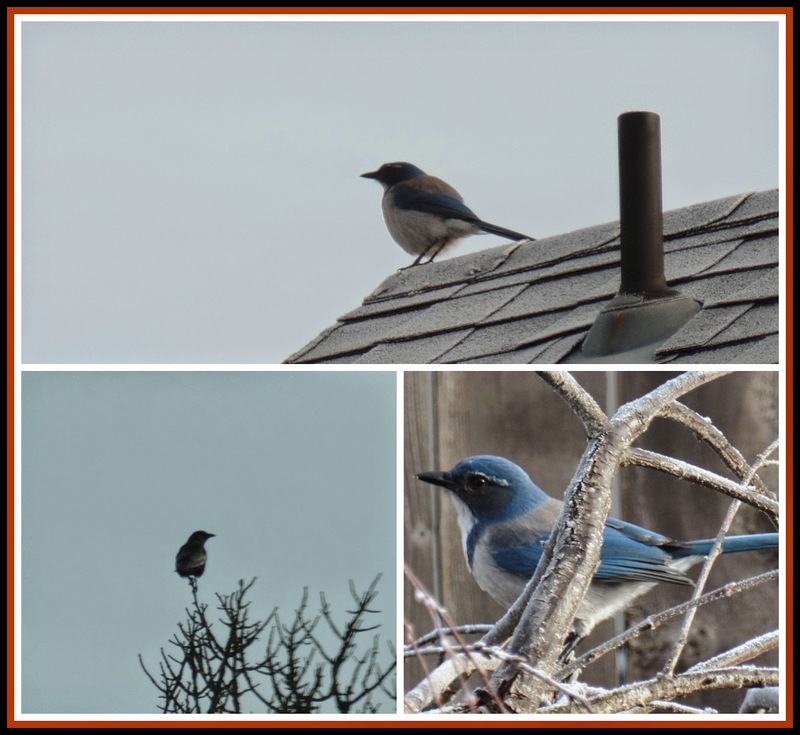 During all of the busy activity I often need a little downtime, and one of my favorite ways to relax is to sit down and watch all of my backyard birds at the feeders out in my yard. 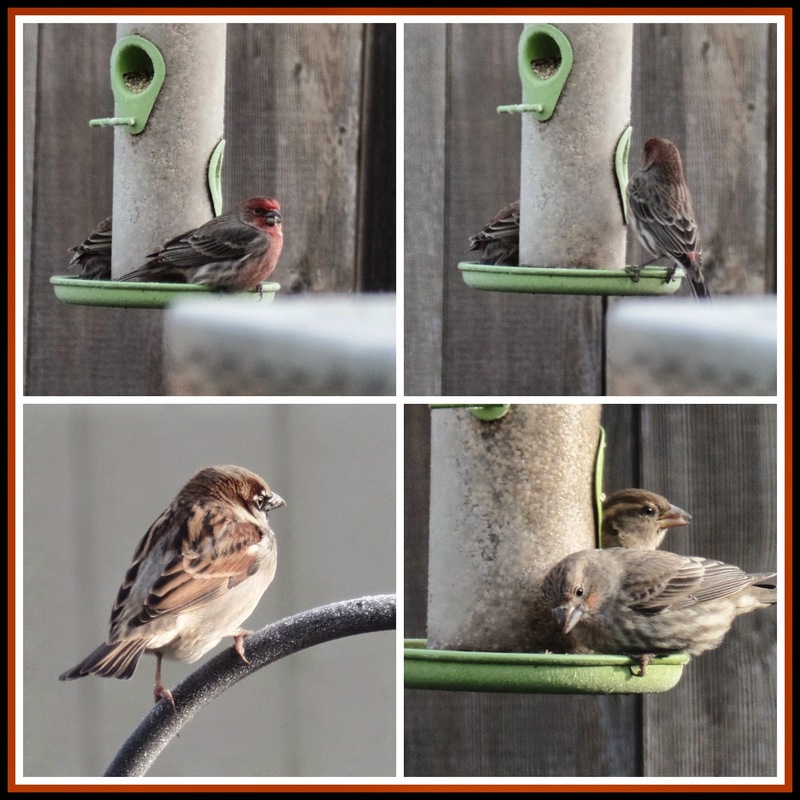 Now that the colder weather has arrived the birds are happy to visit our bird feeders, and we have had quite a variety of different birds as well as our resident sparrows all through the garden. 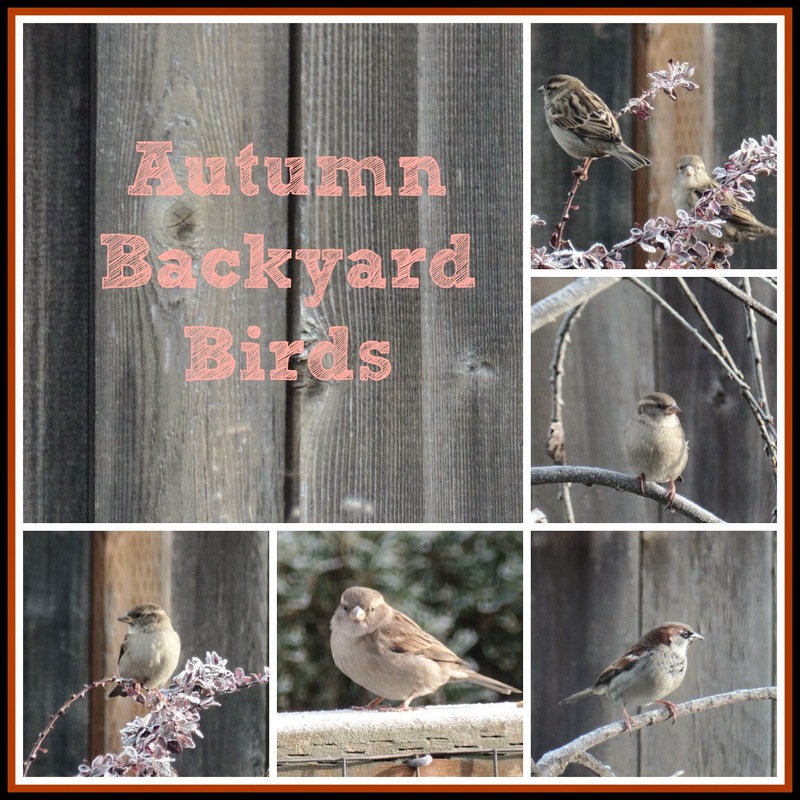 The sparrows live in our garden year round they are always flying around through the garden and enjoying the feeders as well as any bread I put out for them. I don't see the red headed finch much in the summer, mostly it is gold finch, but in the fall and through the early spring, the red headed finch show up at the feeders. I love the beautiful red coloring on their heads and touches of red on their back feathers, they are so pretty! 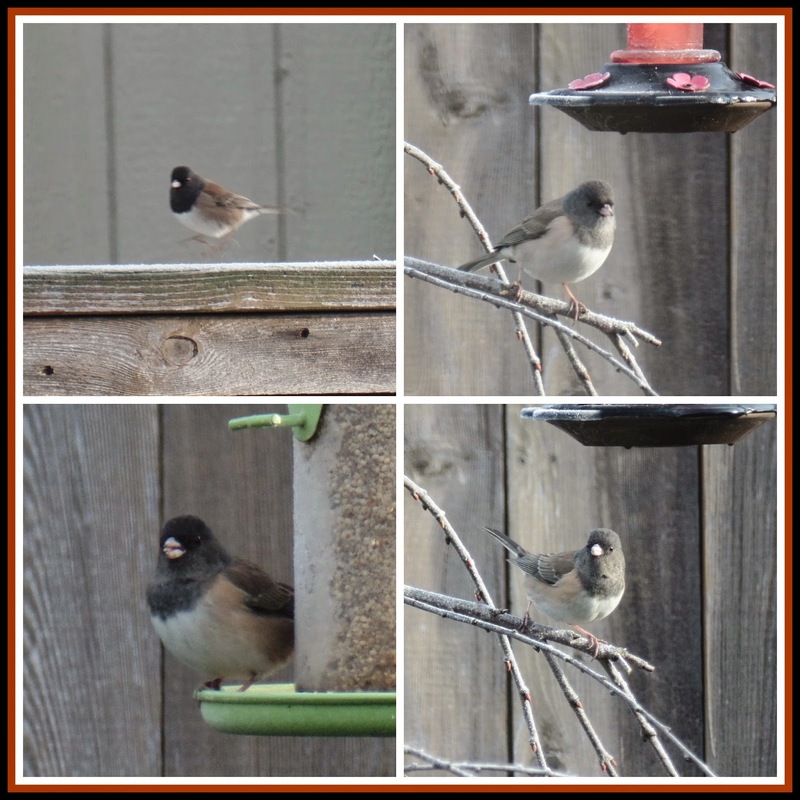 Also when the colder weather arrives we have cute little black capped chickadees hopping around eating at the feeders as well as cleaning up seed that the finch and sparrows have kicked out to the ground. 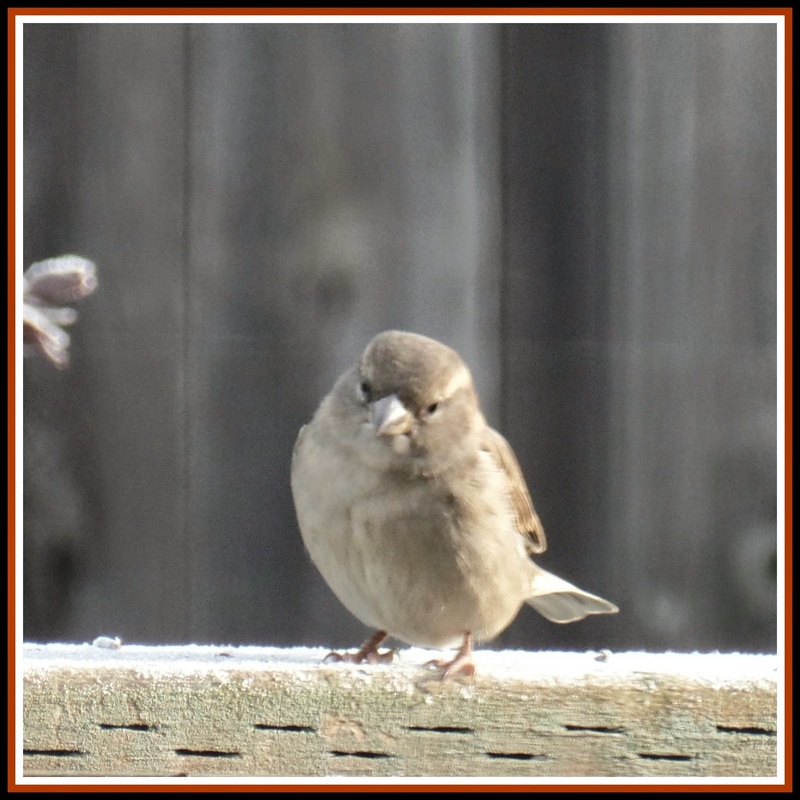 I just love their cute quizzical little expressions like this little bird below, so cute, I could watch them for hours! 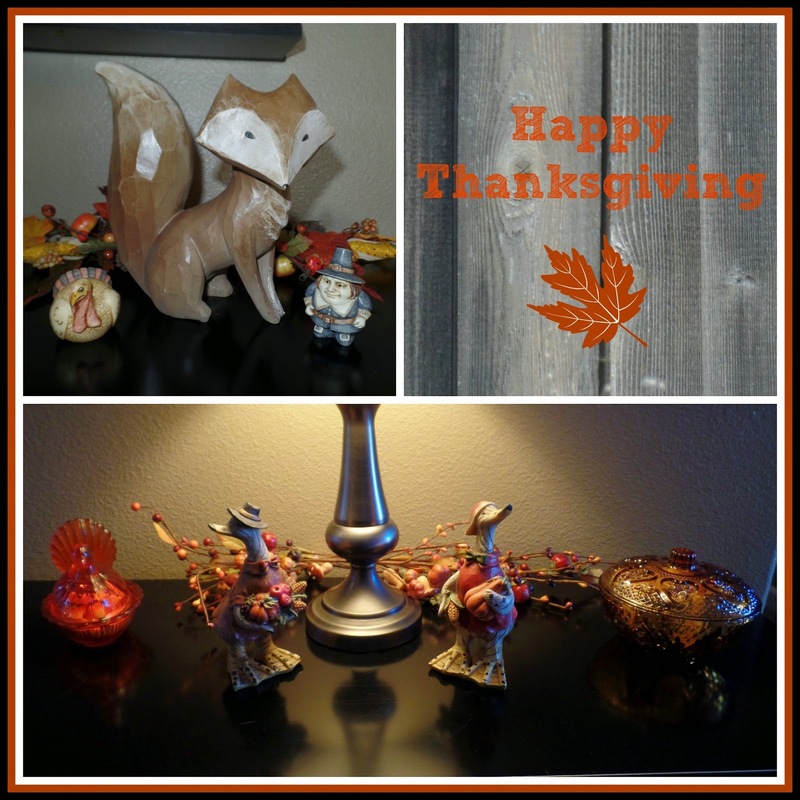 To get ready for Thanksgiving, I have set out some of our favorite fall decor. In my dining room, which also serves as my crafting space, I decided to set out my new favorite crafting supply, washi tape. I put it out in one of my wooden bowls, with pine cones and wooden spools of twine and ribbon that I will need for holiday wrapping projects. 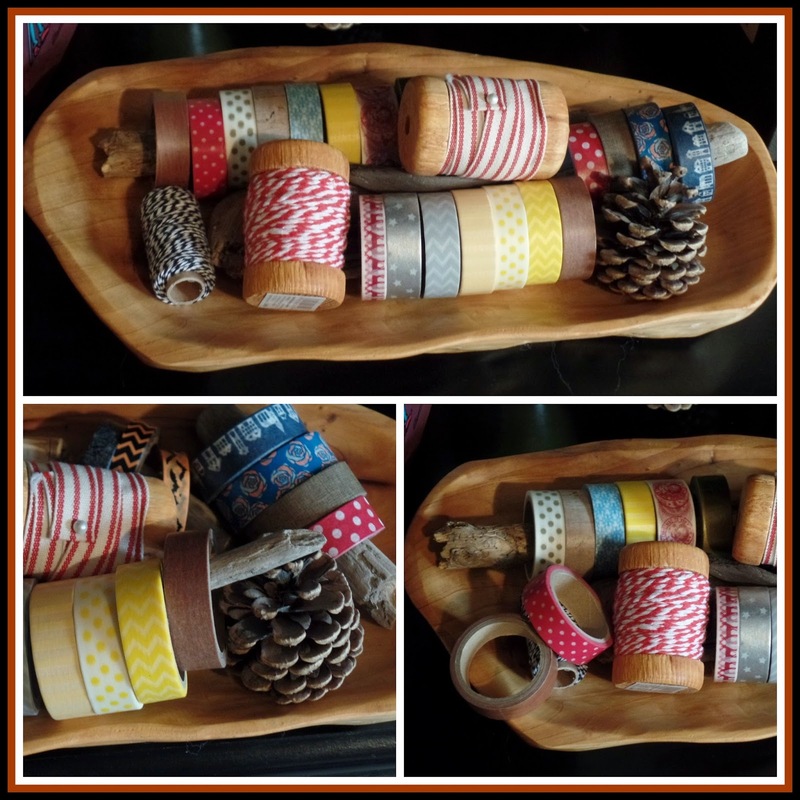 To organize the washi tape I have put the rolls onto drift wood sticks so I can easily pick them up and decide what pattern I might want to use. The colorful tape looks pretty among the natural objects and adds another element of color to my already colorful bookcases! 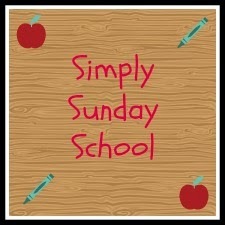 I am looking forward to crafting with my washi tape for Christmas! I also recently got this cute little wooden music box from Magic Cabin, I enjoy Magic Cabin's selection and have found many treasures there over the years. 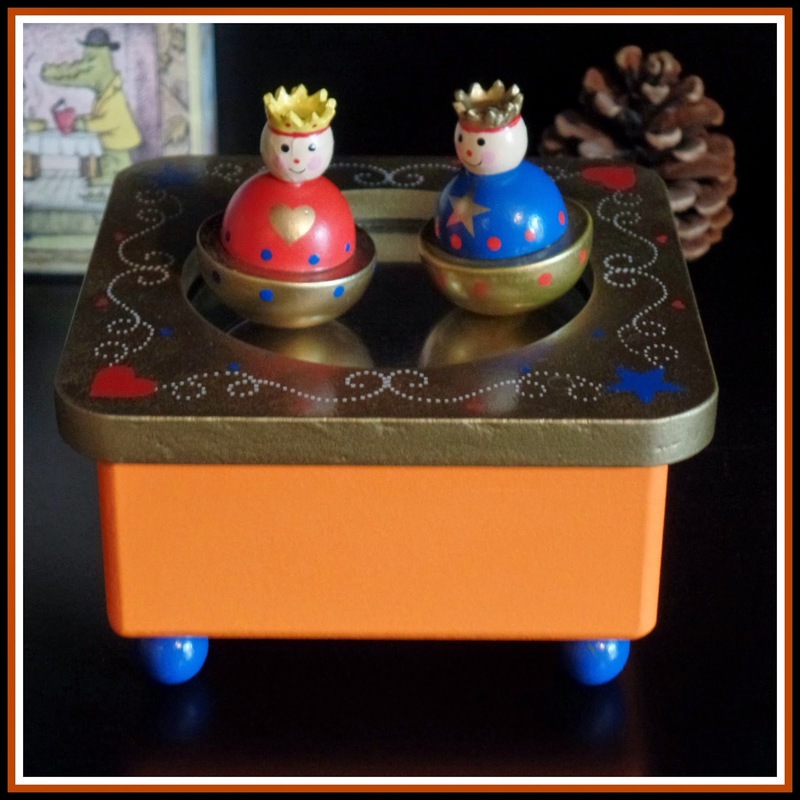 I thought this little music box, with its dancing royals and bright orange color, would be nice to set out for fall. 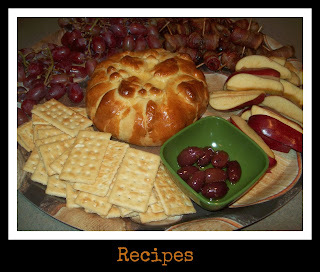 I hope everyone has a nice Thanksgiving celebration, stop by this weekend for the Christmas Blog Hop I will be hosting. 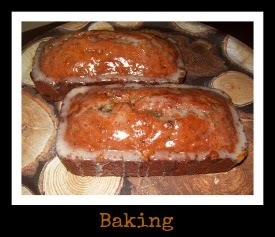 :) I am looking forward to all of the fun Christmas projects I have in mind! Thanks so much for stopping by and taking the time to leave such a sweet comment!! Thank you Deb! 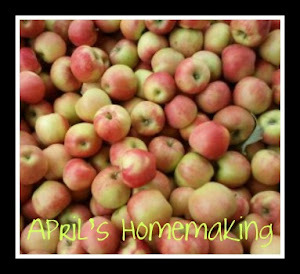 :) Hope you are having a great Thanksgiving weekend!